Our dog bone shaped dog tags are 100% series-6000 anodized aluminum, providing a safe, tough, rich bright color and finish. Woof-woof!!! 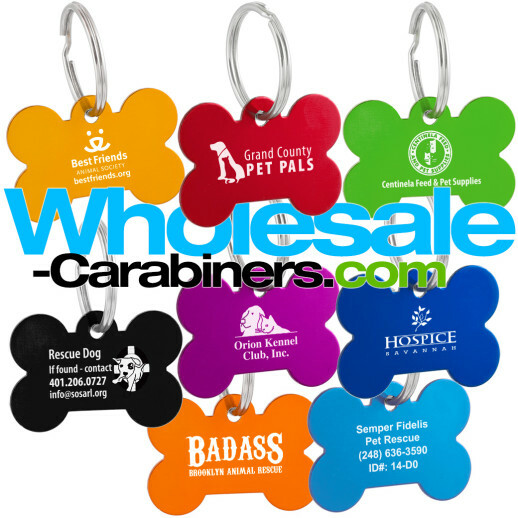 Featuring a sleek, rugged and bright anodized aluminum finish, these Dog Bone Shaped Tags come in 9 colors. The fun shape is perfect for shelters, rescues and private dog parks. One side engraving is included, and reverse side engraving is just .15 per item. 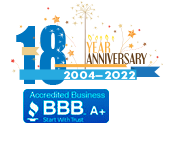 U.S. lab certified lead-free, the dog bones shaped tags are 100% series-6000 anodized aluminum, providing a safe, tough, rich bright color and finish, and they are permanently and crisply laser engraved at no extra charge, as opposed to silk screened which is prone to flaking. Engraving area: 1" x .4"